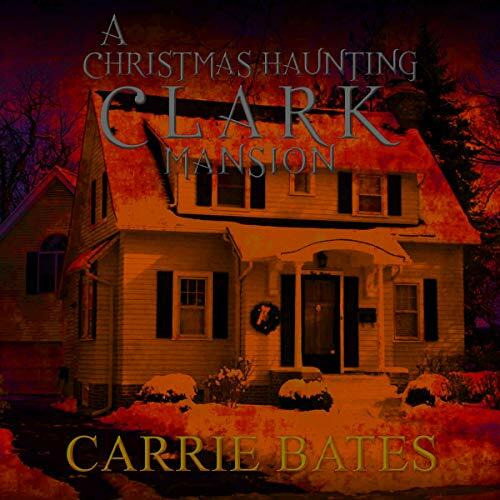 Showing results by author "Carrie Bates"
Christmas was never a peaceful holiday at Clark Mansion. But Bob and Emma are not aware of its gory past when they purchase the mansion. They dream of raising their family in the expansive home, but their dreams become living nightmares. Emma and the kids witness horrifying sights. Emma is stalked by a madman who wants to control her. Too late, Bob and Emma realize that the mansion holds nothing but evil. As Christmas approaches, the family tries to make an escape. But Clark Mansion is dying to repeat its horrific Christmas past. Can Emma’s family make it out alive? 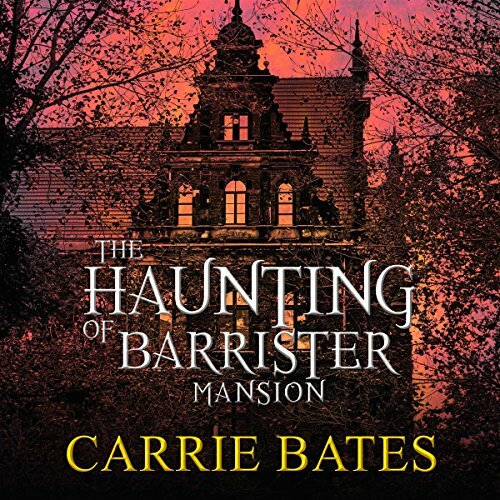 Barrister Mansion holds a gruesome secret so evil that the mansion has stood empty for years - until Sophie falls in love with it and has grand visions of a peaceful bed-and-breakfast inn. But once the mortgage papers are signed, evil comes out to play. 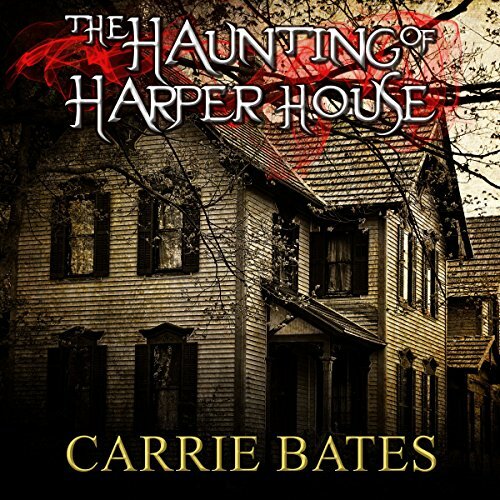 When the terror overrides the safety Sophie feels in the house, she knows she has two choices: stay and fight with the evil she can’t see or leave her dream home behind. Mansfield Mansion seemed the perfect home for Debbie and her two boys. Debbie wanted a fresh start after her divorce, and the beautiful mansion in the country seemed the perfect place for her family to start over. 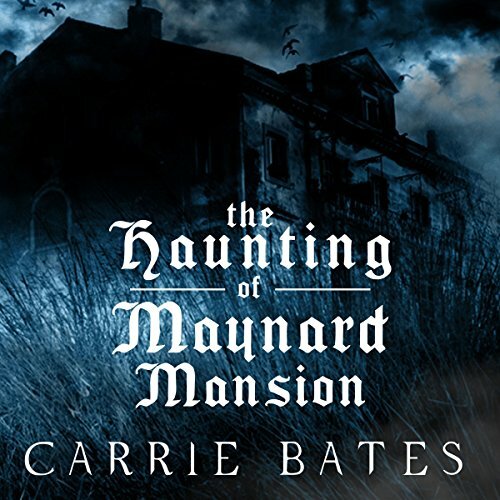 But the beauty of the mansion soon becomes overrun with terrifying evil that soon takes over their lives. Deadly visions appear, terrifying Debbie and the boys. 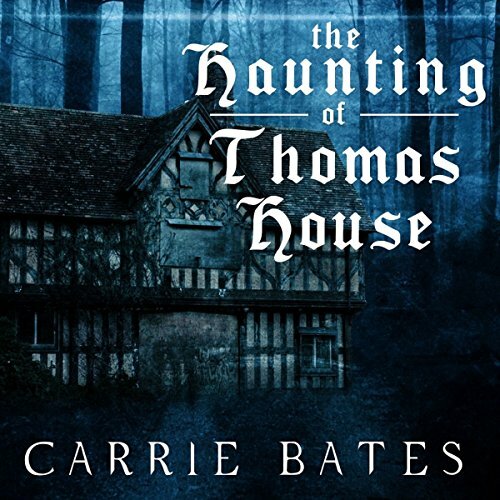 Noises from beyond the grave have horrifying consequences, and physical altercations with an unknown entity have deadly results. For no one knows the horrific and deadly past that Mansfield Mansion holds, but Debbie and her family will soon find out. 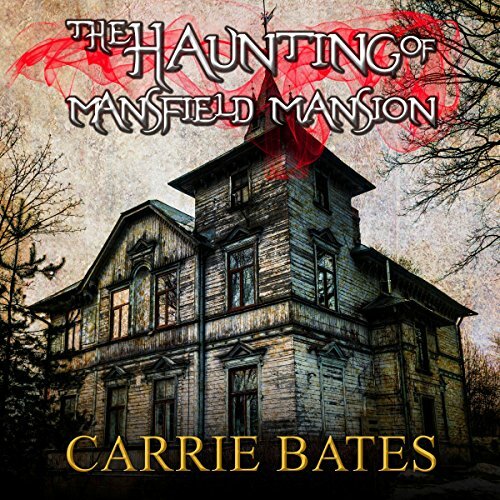 Can they leave Mansfield Mansion before they fall victim to the mansion's gruesome past? 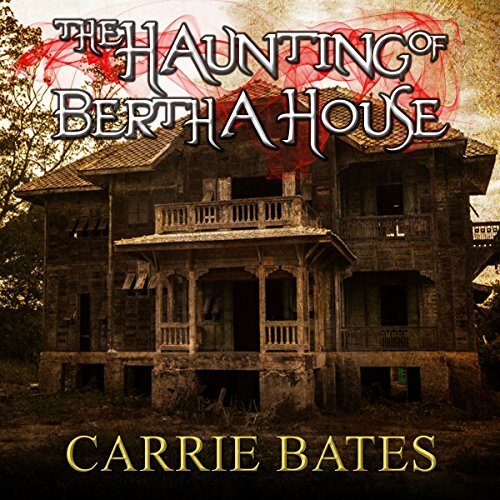 Bertha House is a massive house that foretells of the wealth of the people who lived in it long ago. But its stately demeanor betrays all of the horror and evil that occurred within its walls. Kristine is thrilled at the price she paid for the Georgian mansion. She plans to restore it and then flip it for a nice profit. But things start going wrong the moment she steps foot in the house. Children appear begging for help, and an old lady appears out of nowhere, her beady eyes watching every move that Kristine makes. The Mercer house is the perfect place for Chef Lindsey's restaurant - or so Lindsey thinks. The house's horrific past would make anyone run, but Lindsey is not aware of the gruesome events that occurred there on Halloween many years ago. Lindsey's dreams soon turn into nightmares as strange sounds are heard, cigar smoke makes her choke, and apparitions of a ghastly man and weeping woman appear, threatening her. And when Halloween approaches, Lindsey knows she must fight for what is hers or lose the Mercer house, and her dreams, forever. Camp Lakewood seems the perfect place for Ginny and her students to learn survival tactics. The camp is serene and peaceful, at least it seems that way. 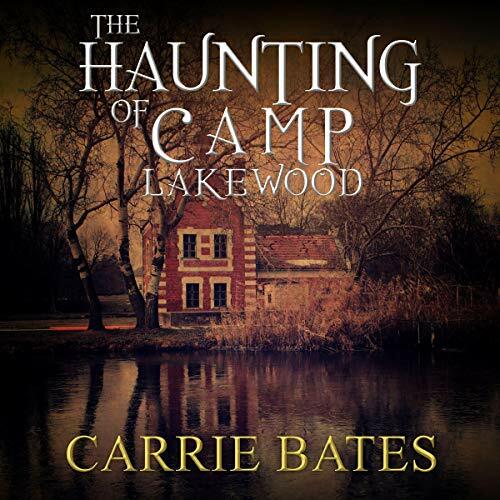 But Camp Lakewood holds a very gruesome and deadly past which Ginny is unaware of. The terror is unleashed on the campers as soon as they arrive. Terrifying sights can be seen in the water, a man with a knife terrorizes the campers, and a couple bearing horrific wounds beg for help. Ginny soon believes she is losing her mind as the terror reigns on. Brantura house sits by the water on the coast, a beckoning retreat for those wanting to get away from the city. But the house and water hold deadly secrets of love lost and minds gone mad. When Toby and his friends rent the house for a few weeks at the end of their university term, they all look forward to peace, quiet, and fun. But they get none of that. The water beckons them in, hoping to repeat its past, entrancing anyone who walks along its shores. The walls of Brantura hold both sadness and evil, and evil wins out. McGregor Mansion holds a gruesome past of love found and tragically lost. But Veronica is not aware of the horrific events that occurred there when she seeks a fresh start with her boys and brother after a terrible tragedy and her divorce. When her mortgage is approved, she is excited to start over in the beautiful mansion, which she acquired for a very cheap price. Things are peaceful for only a short while until the heavenly mansion turns into a nightmarish hell. Andrea and Bryan love the country and are ecstatic when they purchase the home of their dreams, the Macklen house. Excited for the renovations to turn the house into their dream home, Andrea dreams of the life she and Bryan will have in the house. But the Macklen house isn't as welcoming as Andrea would like. The pitter patter of feet can be heard, but no one is there. Food mysteriously disappears. Andrea sees visions so scary she thinks she's losing her mind. And the nightmares? Well, they really aren't nightmares at all. Pretty Sick and Twisted. NOT scary. Morbid. 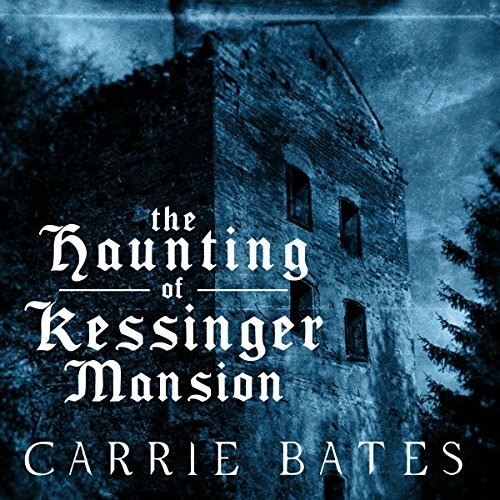 Kessinger Mansion holds a horrifying and grisly past, a past that an excited Nicole is not aware of as she moves into her new college dorm room. But her excitement quickly turns to apprehension and fear, as strange events begin to occur daily. Flowers mysteriously appear outside her door, and Nicole wonders who her mysterious admirer could be, until one night, she sees a man staring at her from outside her dorm window. Terrified, she closes her blinds and climbs into bed, only to have chilling nightmares. Things go missing, terrifying noises sound from nowhere, voices taunt her, and haunting visions appear. 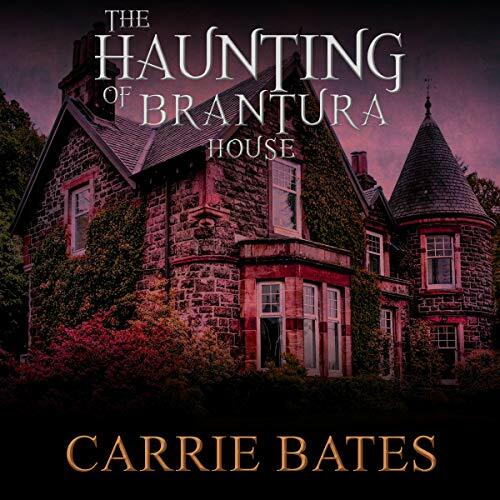 When one of her students gets immersed in the horror, a terrified Vera realizes her dream mansion houses a demonic presence, and has turned into a nightmarish hell, a nightmare that she must run from, before everything she loves is destroyed. Tiffany Marz does it again! The Wescott House is the perfect place for Belle to start her nursing home. With its many rooms and expansive interior, Belle dreams of the number of patients she can help. 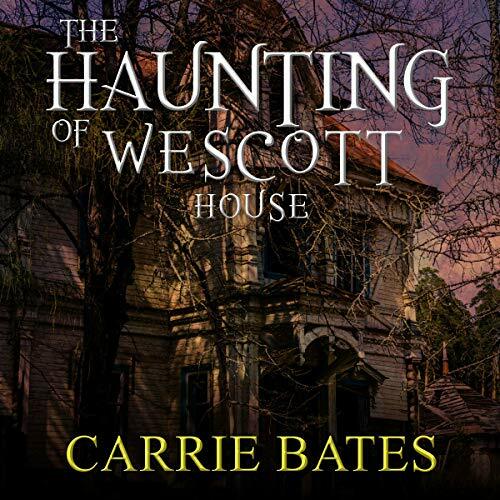 But from the first day she sets foot in Wescott House, Belle senses an unwelcomeness, which she chalks up to nerves, overwork, and lack of sleep. But Belle should heed the warning, for the Wescott House isn't as serene as it looks. She hears voices but sees no one. Employees and residents have unexplained encounters, and Belle has a nightmare so horrific that she swears it was real. Thomas House looks welcoming from the outside, but inside real horror awaits. Those who have lived there only last a month or two as pure evil still permeates the house. Virginia and Tom move their family to what they believe is the quiet country house, but it is far from peaceful. 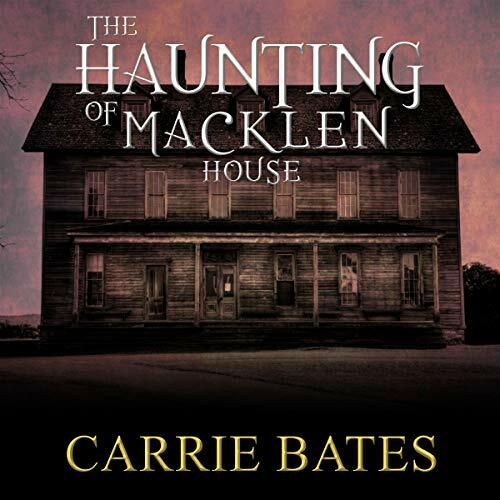 Strange events at the house leave them terrified, events which nearly cost them their lives. With its horrific past, Thomas House isn't a welcoming home, and resents the people who walk through its doors. 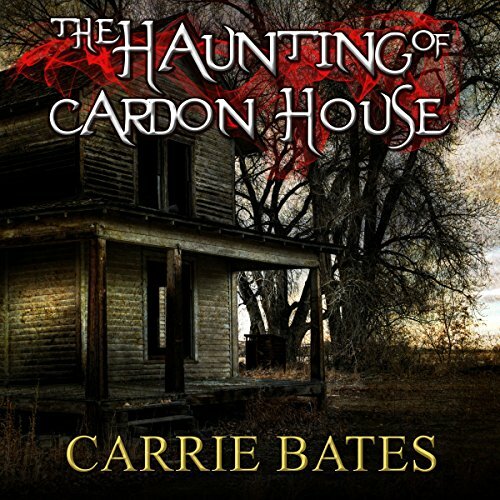 Brad and Camille, happily married and successful stockbrokers, fell in love with Cardon house, a beautiful Victorian mansion, the moment they saw it. They dream of restoring the mansion to its glory days. But their love of the house is short-lived when the rusty pipes start spewing out a substance other than water. When Camille experiences an evil presence in their front yard near one tree and also witnesses a grotesque silhouette at night by the same tree, things soon turn from blissful to hellish. The Langdon house is the perfect place for Bobby and Hannah's restaurant. They dream of an upscale restaurant with a specialty menu and set to work on renovating the old house. But the house has other plans. Hannah soon finds herself in a nightmare that she can't wake up from, because she isn't asleep. She sees horrifying visions of a past tragedy, hears loud cries but no one is around, and that awful smell - the smell that is putrid and never goes away. 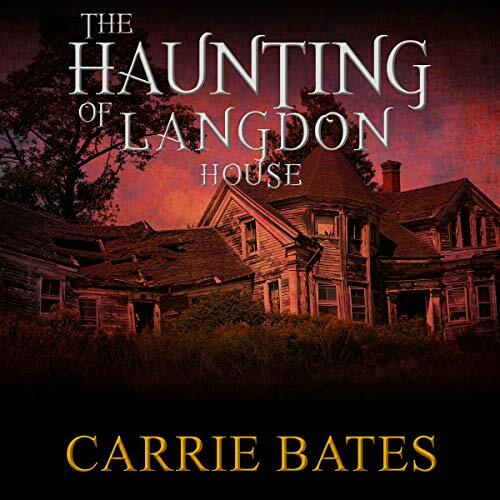 The Langdon house wants them gone and will do whatever it needs to. The Redding House sits proudly on a massive plot of land, beckoning unwitting owners to its false serenity while hiding its horrific past. Catherine and Leonard are the proud new owners, both wanting a fresh start in a new city. The majestic house, with its beautiful architecture and pristine appearance, sweeps them off of their feet. But from day one, Catherine feels unwelcome in the home. Blake is ecstatic when she is able to purchase her dream house and make a new start for herself. 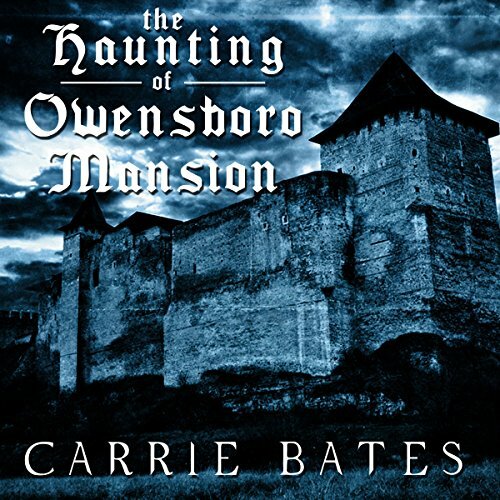 With a new job, a new city, and a majestic old house, Blake feels she is finally living the life she had always dreamed of. But while Harper House looks angelic from the outside, evil resides inside. 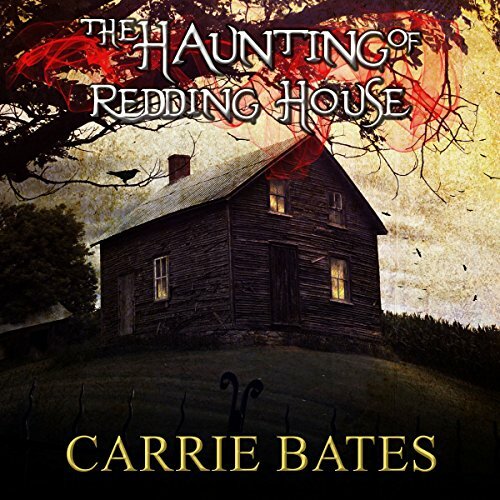 When Blake notices ice cold areas in the house, hears unexplained noises that are not of this world, sees gruesome visions, feels a presence in her bed, and finds items disappearing and reappearing, she believes it's stress from her move that is causing her to imagine things. Maynard Mansion holds a grisly past, a past where secrets of the well-known and wealthy are held within its walls. For how could Bill, a respected and loved man, turn on his own family and commit a most gruesome act against his own son? Maynard Mansion, from the outside, is the home that Crystal has fallen in love with. She pleaded with her husband to give her the home after their bitter divorce and refurbished it into a warm and welcoming home. Or, so she thinks. 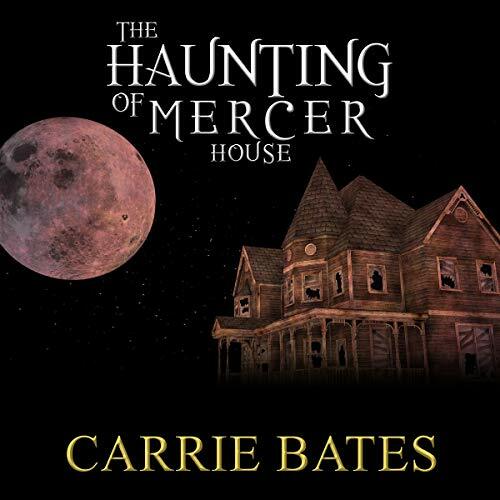 Great narrator, story seemed rushed by author. Emma is excited for her new job at Maple Mansion babysitting little Elijah. But on her first evening alone with him, Elijah asks her for money to give to a man that Emma had never heard of. Brushing it off as the child's imagination, she obliges. 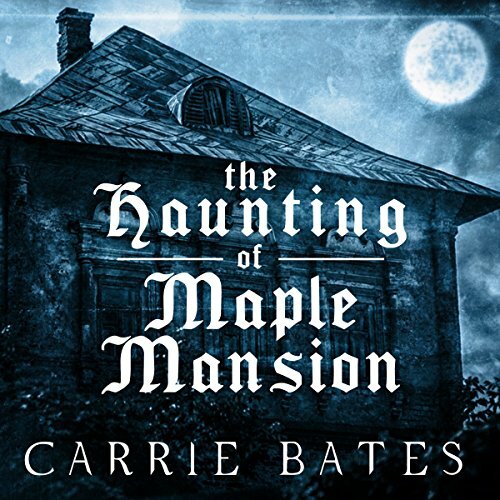 As evil prevails in the mansion, Emma has a horrifying encounter with an evil apparition who will stop at nothing to possess those who live in his mansion. 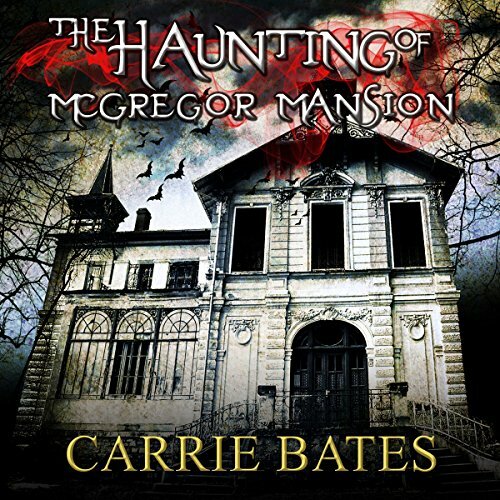 Once Emma discovers the mansion's horrific past, she vows to never go back. 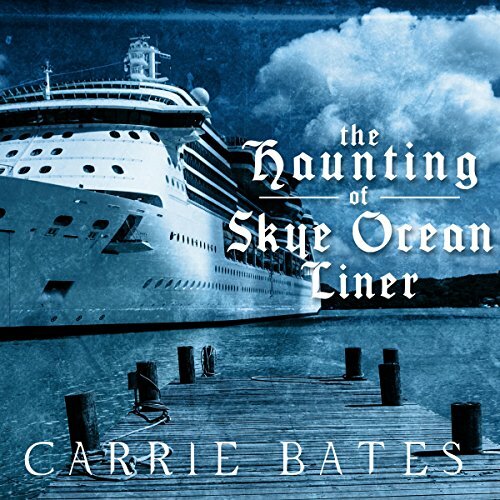 Skye Ocean Liner had been the ship to the rich and famous, sailing the seas with pride until such terror occurred onboard that the ship sat docked for decades. Renovated and beautiful, Skye Ocean Liner has been setting sail for the past several years. Judy, the new cruise director, was looking forward to sailing the seas doing a job she loved. Her dreams had become a reality, but they soon turned into nightmares. People appear that only she can see, noises not of this world occur nightly, and she finds herself the target of a madman.